Lunch SpecialsServed from 10 A.M. to 3 P.M.
Shrimp on sugar can served with lettuce, cucumber, beansprouts, mints and homemade sauce. Combination grilled pork, chicken, shrimp, egg rolls with rice noodles. Shaken beef. Cubes of sirloin steak marinated in fresh garlic, shallots and ground peppercorn sauteed with butter and garlic. 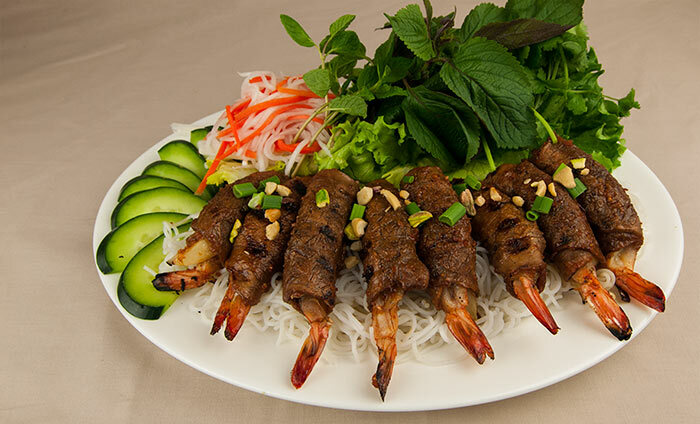 Shrimp wrapped in marinated beef grilled. Served with lettuce, cucumber, beansprouts & rice noodles. Beef with black mushrooms. 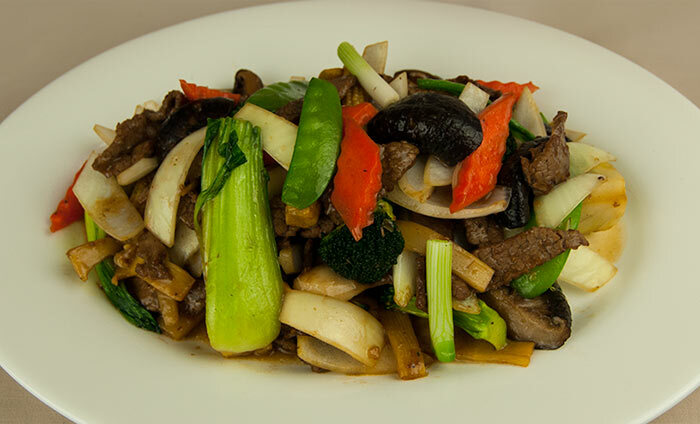 Sliced beef stir-fried with black mushrooms and vegetables in a garlic sauce. 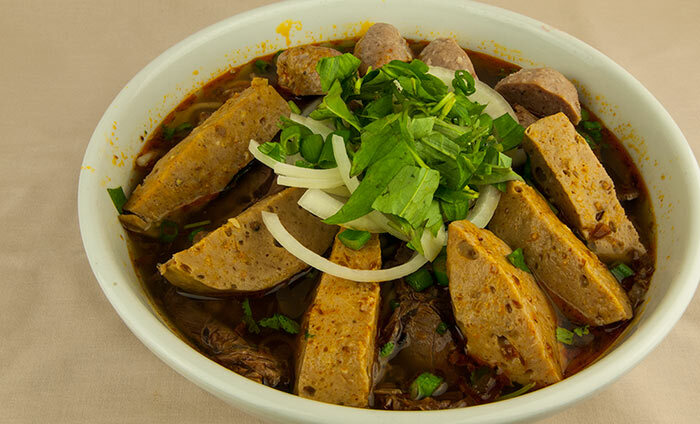 Central Vietnamese hot and spicy beef soup. Special combination bowl with rare dices of steak, well done brisket, flank, tendon and tripe. Prices vary by sizes. 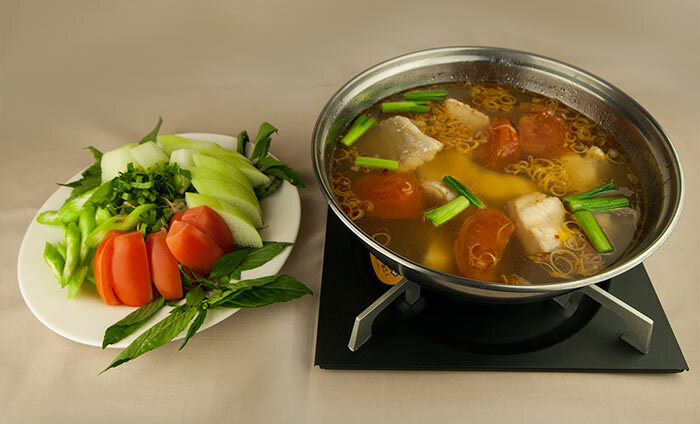 Sour soup served in a fire pot with your choice of fish or shrimp. Saigon Basil and the City of Northglenn cuts the ribbon together. 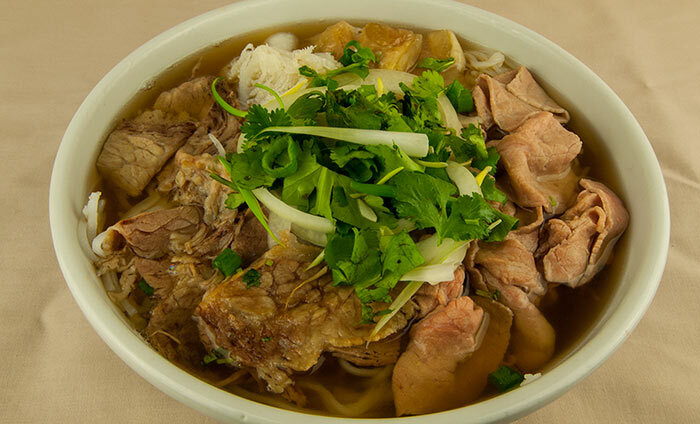 Come by and sit down for some homemade Vietnamese Cuisine. Our doors are now open. Come relax with a couple co-workers for lunch. Have a birthday celebration with family and friends. Our dining area can hold plenty of happy faces. All of our entrees are made to order with the freshest and finest ingredients. Fresh means delicious and heathly. 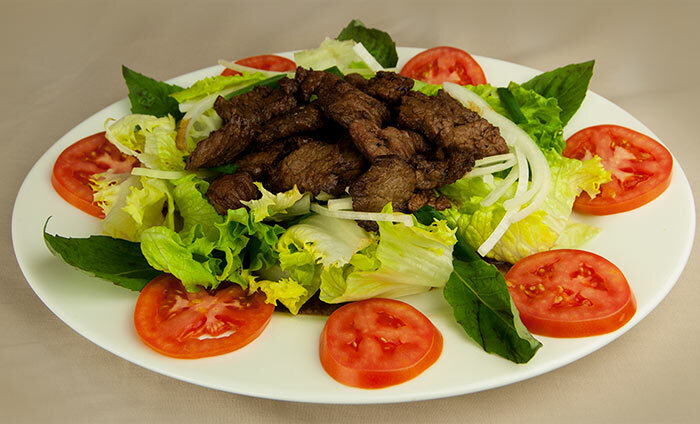 Saigon Basil is family owned and operated. 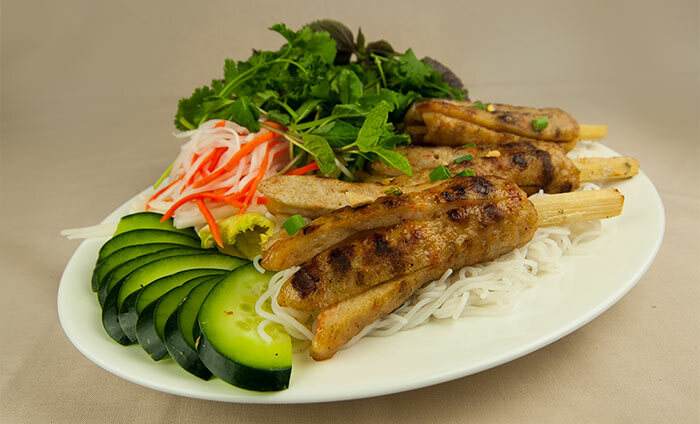 Come enjoy and relax, let us cook you some Vietnamese Cuisine. Having a get together at home? 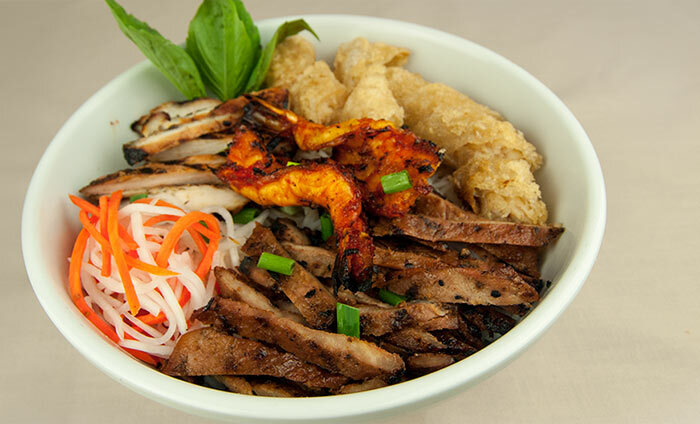 Craving Vietnamese on the go? All of our delicious entrees can be made togo. Dial 720-502-3040 now! Your tummy can't want much longer.